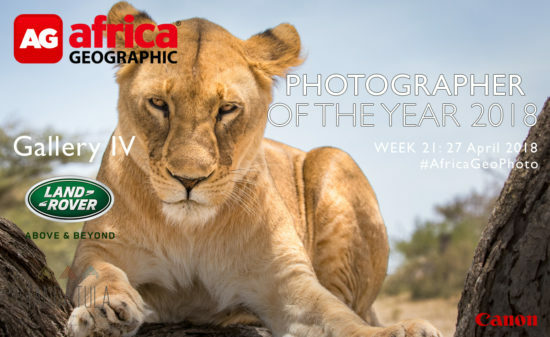 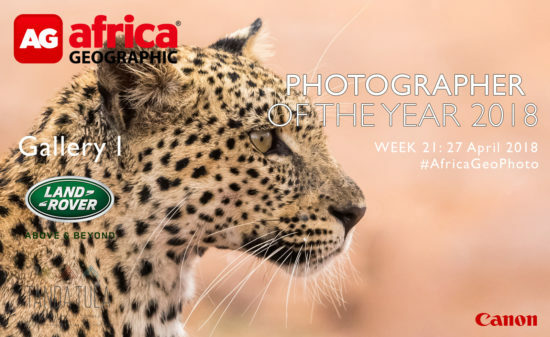 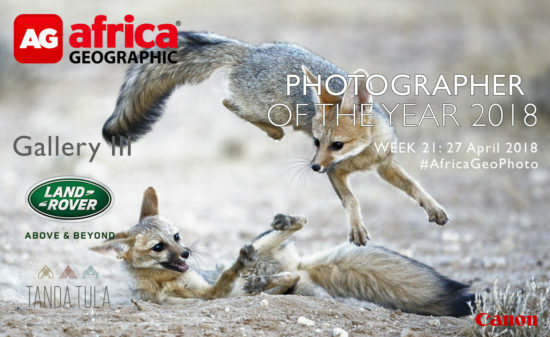 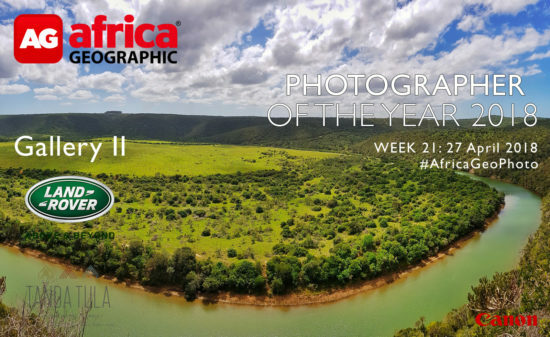 The Africa Geographic Photographer of the Year 2018 competition, brought to you by Land Rover South Africa, with stunning prizes from Canon South Africa and Tanda Tula, has just under one week left until entries close! 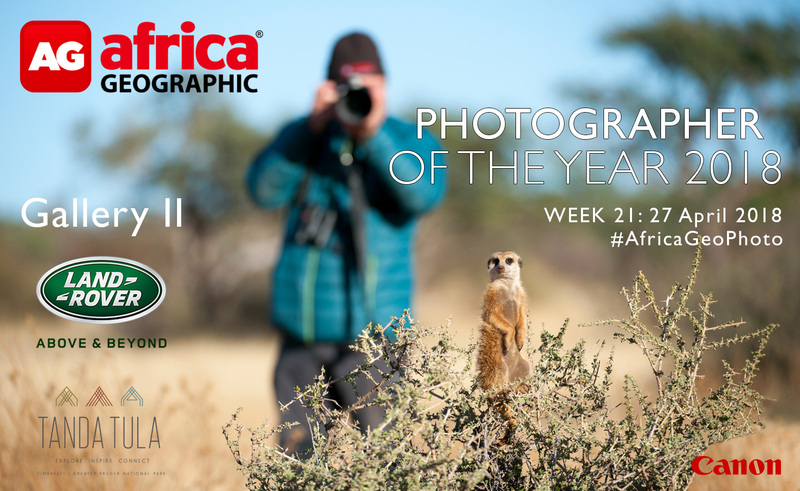 Only a few days left to get your entries in! 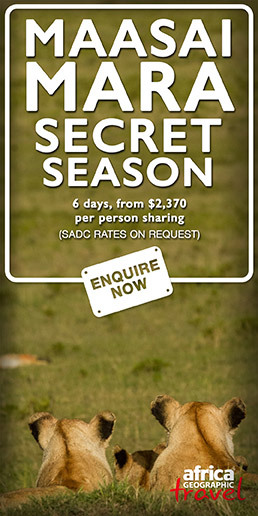 Click here for more details and the entry form.